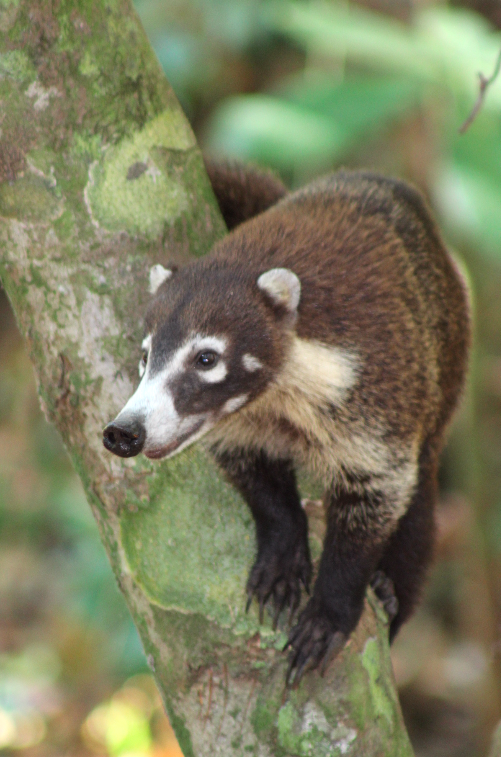 Many environmentally-aware people, including myself, are attracted to Costa Rica because of the awesome biodiversity there. One has opportunity to explore part of a country that houses 5% of the world’s biodiversity in 51,100 km2– mid-way in size between the U.S. state of West Virginia and the European country of Denmark. 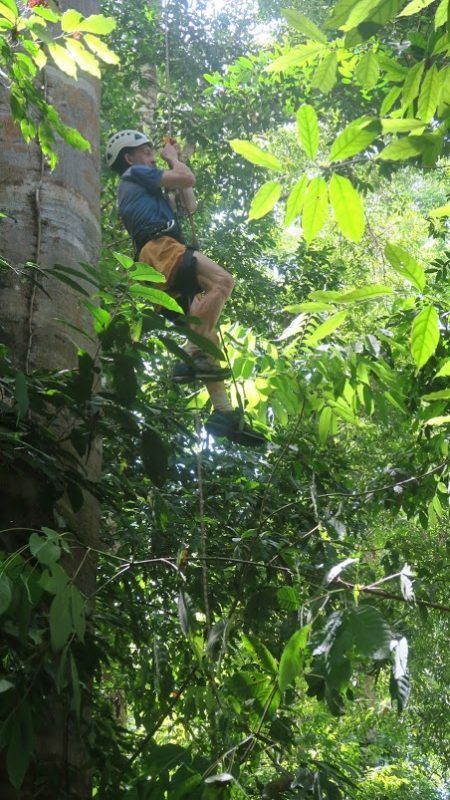 Ted May climbing a tree to install an owl box, to create microhabitats to help bird populations. When I arrived as a volunteer at Osa Conservation this March, I was able to explore part of this area, and—with my limited time and familiarity with “seeing” birds in Costa Rica—I still managed to find more than 135 different bird species. It was amazing, and delightful in many ways. But what stands out in my mind the most is the experiences I had with the people at Osa Conservation. It is incredibly inspiring to see the people power of the many dedicated volunteers, staff and visitors. 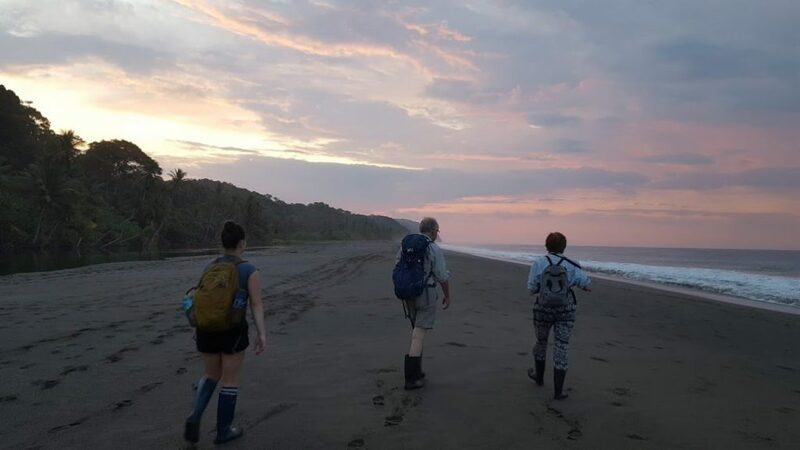 Visitors and volunteers assisting with a sunrise patrol with the Sea Turtle Program. Mariam, Shannon and Dylan teamed up to oversee the Sea Turtle Program. Their dedication is exceptional. Not only do they walk 10-20 km daily (much on the beach), but they also record data to monitor their progress and make exceptional presentations to various publics to help others see not just the beauty of the turtles, but the important roles they play in the global seas (control of sea grass and jellyfish, food source for many others, and so much more). 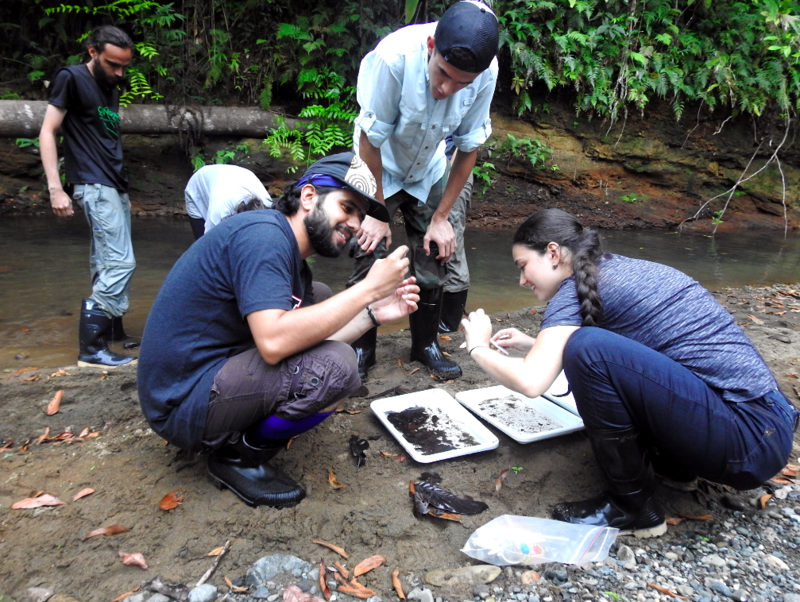 Marina – who I call the Poison Dart Woman— is conducting research into the fascinating lives of these unique frogs, to help us understand them,and how they can at times serve as barometers to the health of the tropical rainforest ecosystem. Her enthusiasm bubbles over when she shares “her” frogs, excited to be working with fragile and yet widely-recognized critters. There were many others: Jo from Belgium, the Costa Rican cooks (great local food! ), the friendly greeting faces of Lucía and Karla and many other Costa Rican staff. I also was able to meet some of the visitors there, including an awesome team of people from National Geographic, and some wonderful returning volunteers from varying countries. 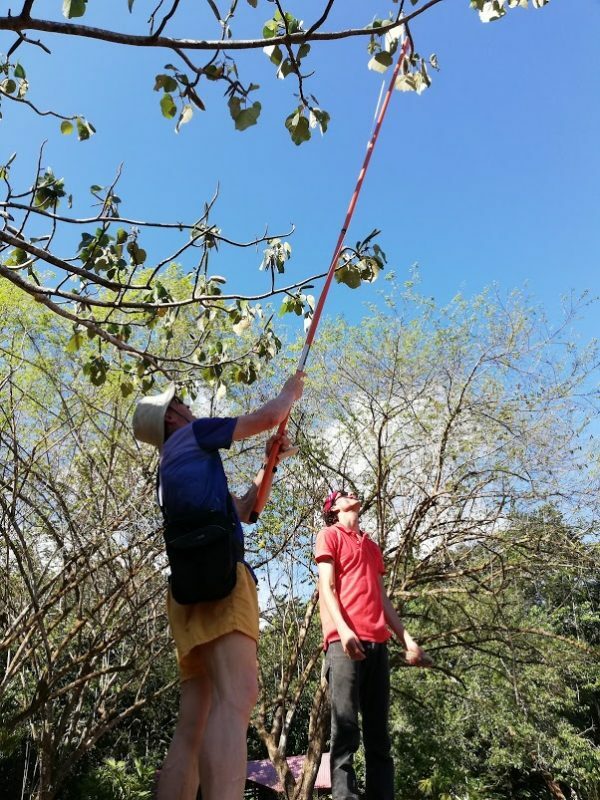 Ted May and Andreas Aere collecting fluff from the balsa tree fruit to create beds for orchids. I was grateful to be able to commit 2.5 weeks of my life helping with various projects in this awesome place. In the process, I learned a lot and was greatly inspired, having met some incredible young people who are investing their lives in our global future – thank you each and all. 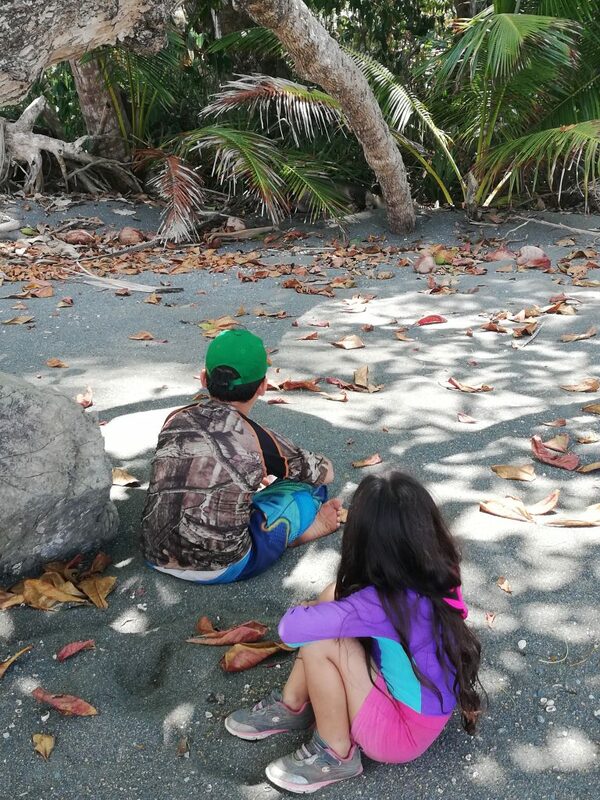 So, thank you for allowing me to explore the richness of the Costa Rican diversity; I found it very valuable to be able to interact with a small part of it. 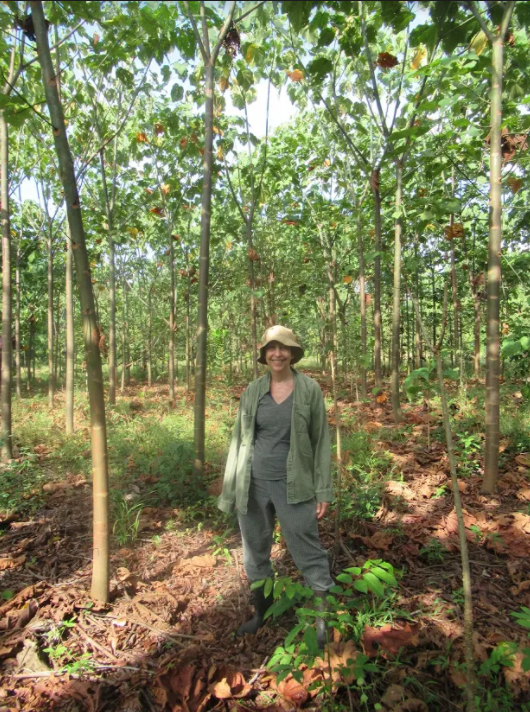 Even more-so, thank you for being able to attract such a rich variety of people there in various roles – people who are working to “change the world” in many ways with Osa Conservation, and who will, I am confident, continue to do so in their lives after Osa. Citizen science is the participation of the general public in scientific research activities. Citizens contribute actively, either through active monitoring or with local knowledge of their environment. This different way of doing science contributes to scientific knowledge through the participation of volunteer and trained citizens who are not usually specialists in the subject to be investigated and who contribute to help solve questions raised in scientific studies. It is not a new way of doing science. 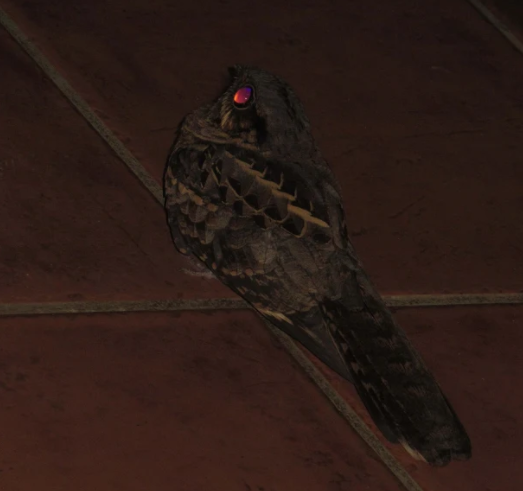 In fact, it has existed for centuries, since the very beginning of science—from the contributions made by astronomers, to the observation of birds in remote parts of the world. 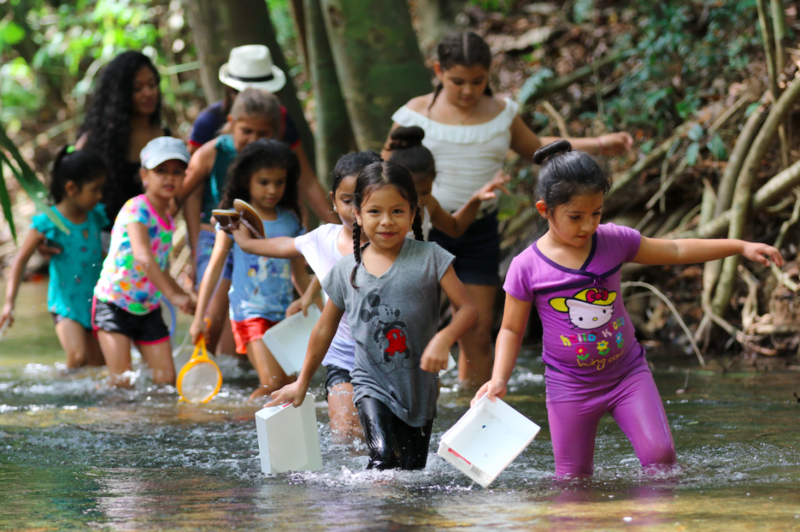 Citizen science projects allow the public, through their own experience, to understand how scientific research is carried out. 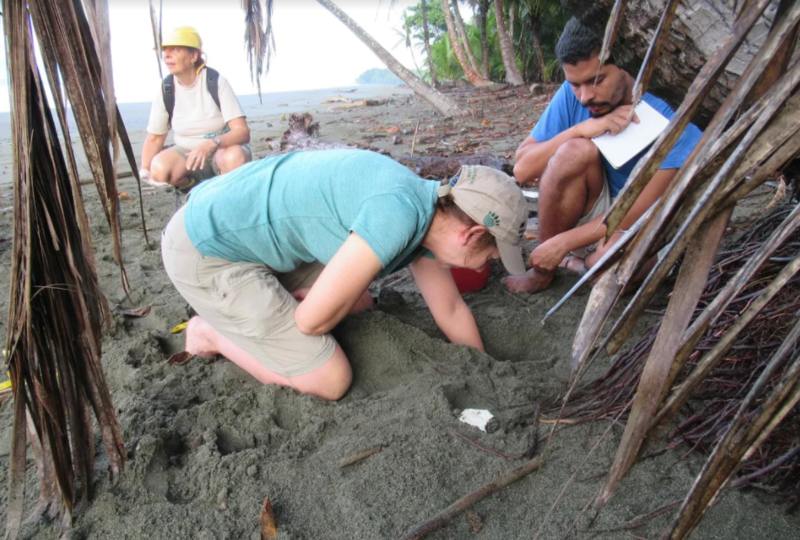 Participants find that the process of doing science arises from observation and methods for data collection. People are adequately trained in a non-formal setting, contribute to the collection of data, and—if their curiosity catches on—they might even start their own research. These meetings of participation constitute an alliance between scientists and the general public, forming a great work team, answering the great questions about Earth’s biodiversity. 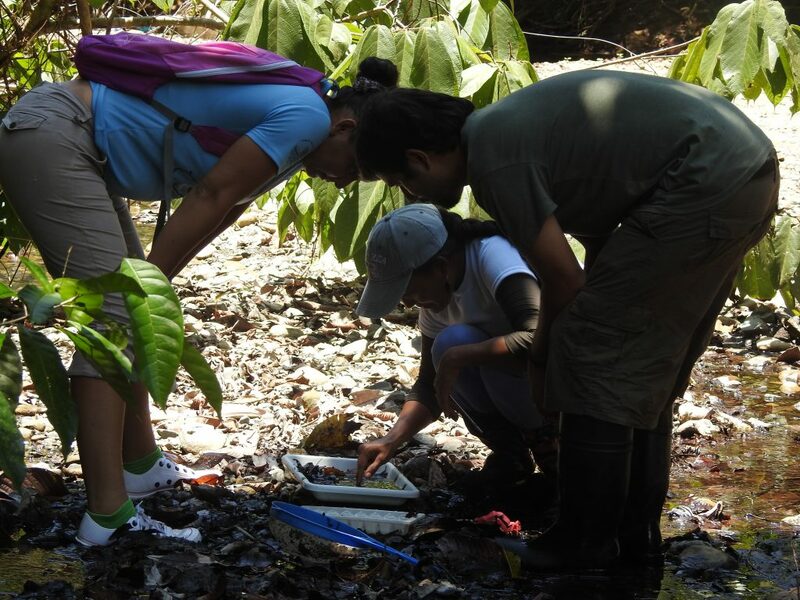 With this goal in mind, Osa Conservation is supporting the Community Biological Monitoring Groups formed in the Osa Peninsula. We are sharing experiences with organized groups in the communities of Rancho Quemado, Dos Brazos del Rio Tigre, Los Planes of Drake and the Alto Laguna Indigenous Territory. With these groups, we are working on the collaborative construction of knowledge through the Osa Camera Trap Network, who lead the collection of data and assist in data analysis. 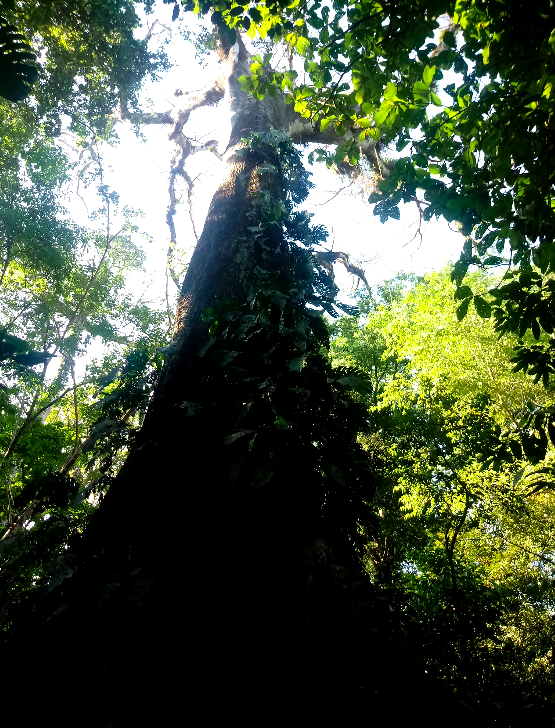 At Osa Conservation, we believe that the participation of communities to support the monitoring of spatio-temporal trends of biodiversity has special importance in the fight to prevent and stop the loss of flora and fauna species that are susceptible to small environmental changes. The children of the Osa Peninsula have not been left out in this participatory contribution. Year after year, we have been supporting the Christmas Children’s Bird Count, which is a form of social appropriation of science like no other, since the students of schools and colleges become the main actors of this knowledge construction. The key to this initiative is to take science as an attitude and have the ability to marvel and generate questions with the things or situations we face every day. Our children find a magic in the birds and biodiversity that surrounds them. This information helps analyze traces of climate change and observe climatic phenomena, and these are the same students who will live the solutions. 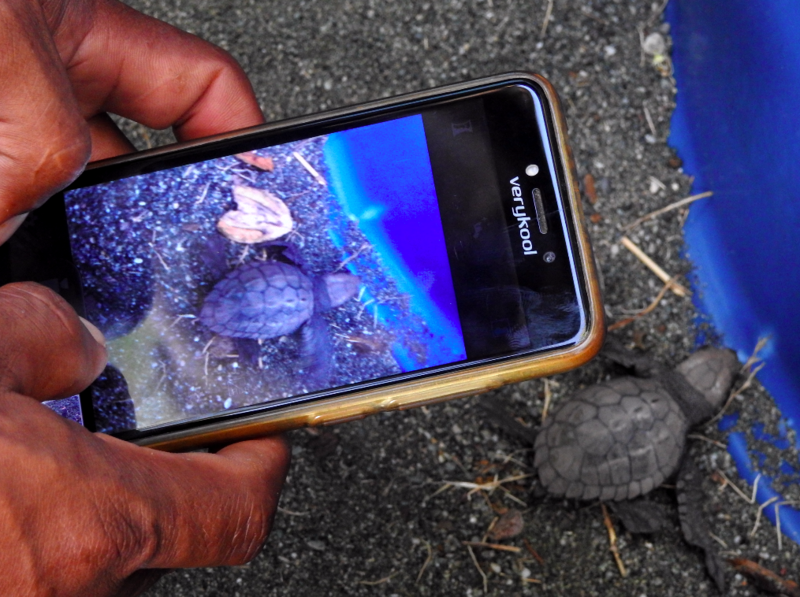 In support of this effort of Citizen Science, Osa Conservation is promoting the use of global social networks, which are used by people who like to share images of the nature of the region. We are recommending the iNaturalistapplication, a technological tool that connects people with nature to build participatory citizen science, in order to understand the situation populations of our flora and fauna and the changes that affect different ecosystems. If you or members of your community want to be part of this great effort, you can contact us, and support us to create knowledge. 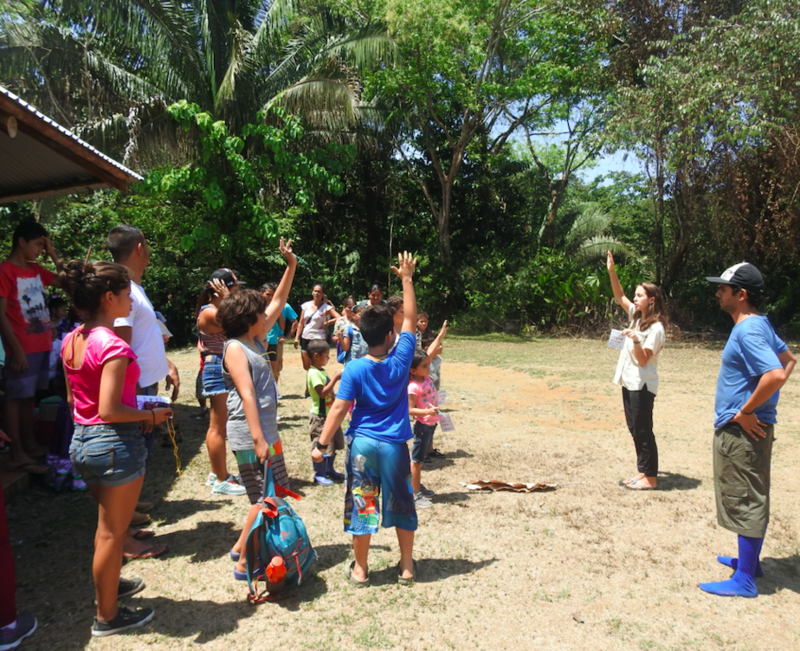 I came to Osa Conservation as a volunteer as part of my year abroad from university to improve my Spanish. I study French, Spanish and Portuguese at Warwick University in the UK and I couldn’t think of anywhere better to immerse myself in a different culture and way of life, while improving my Spanish at the same time, than the beautiful Osa Peninsula. During my spare time as a volunteer, I try to explore the site as much as I can, to discover what’s hidden in and around my new home. Behind the plots of the finca lies the perfect hideaway for looking out over the ocean during sunset. 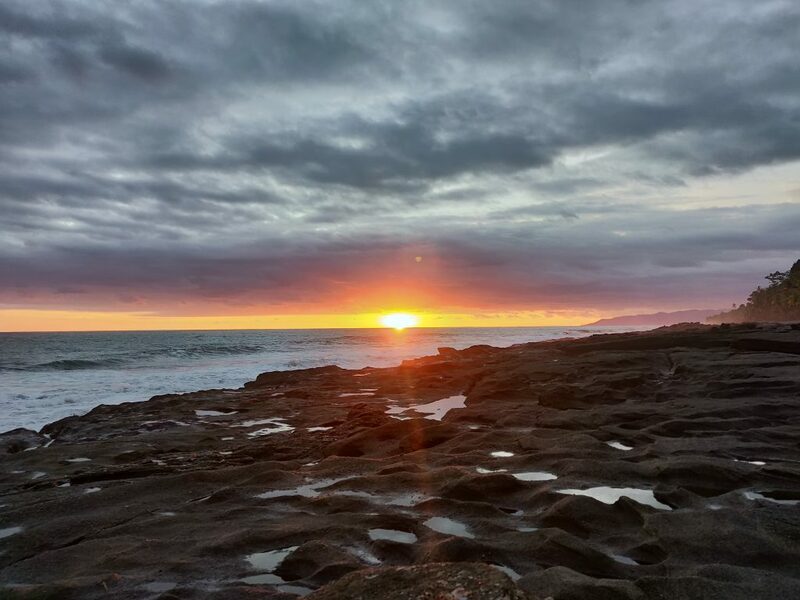 Whether I fancy a dip in the rock pools, doing some yoga as the sun falls or having some quiet time to reenergise after a busy day, the rocks is the tranquil setting I head to. 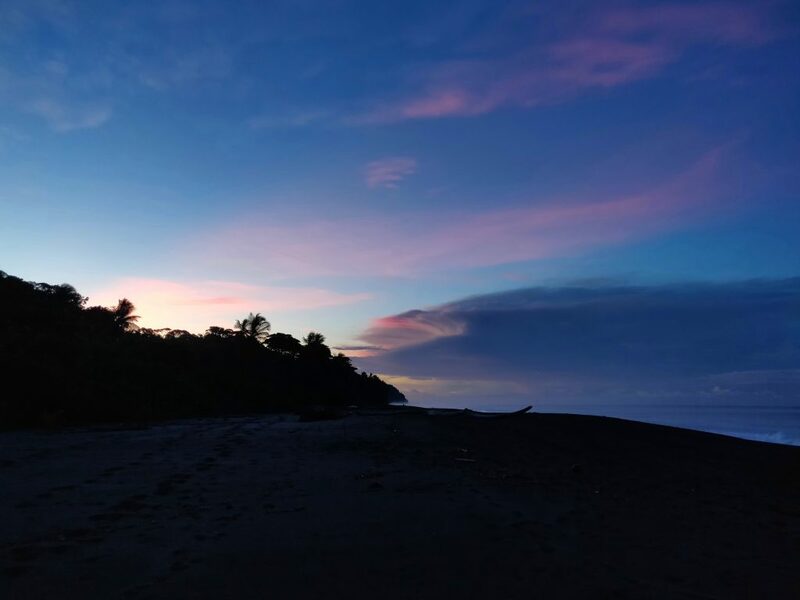 A 4:30 wake-up call for morning patrol along Piro beach can be difficult for me to stomach, but once I see the vivid paint strokes of deep reds and burnt oranges illuminating the morning sky, I know I made the right decision not to snooze my alarm. 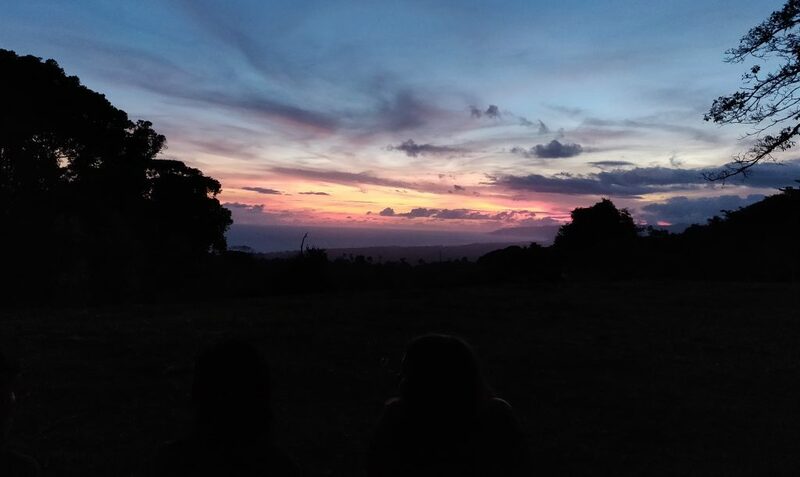 Cerro Osa might seem like a bit of a trek to watch the sunset, but once I sit on the patio, you’ll understand the beauty of this remote location. There’s no better way to watch the sunset than sat on the rocking chairs, everyone in stunned silence by the amazing site that fills the sky. Overlooking a clearing filled with thousands of trees, it’s hard to find a better viewpoint to watch the blazing reds of an Osa Peninsula sunset. 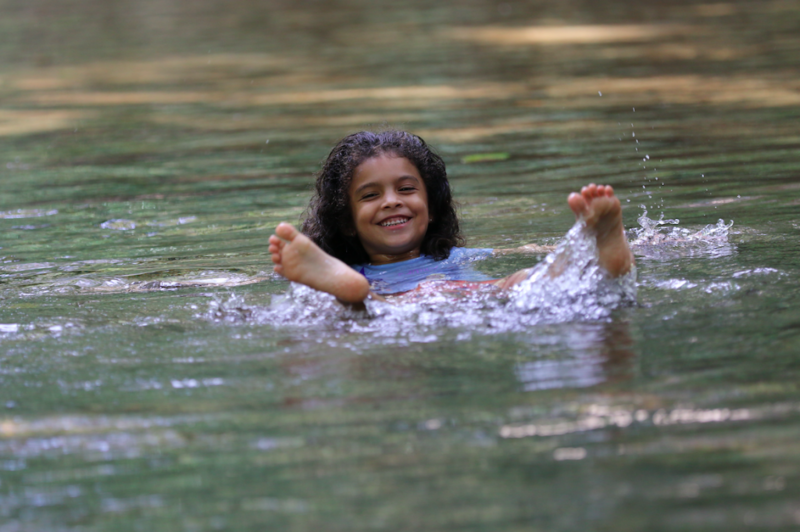 Osa Conservation site boasts many trails through the primary forest for you to explore. 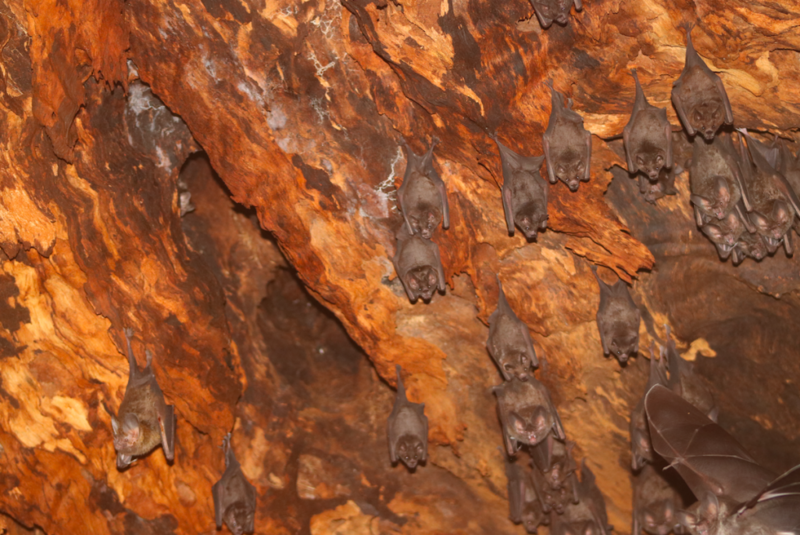 If you decide to delve deeper into your surroundings, put the bat roost on the Ajo at the top of your Osa bucket list. In one of the biggest and oldest trees on the trail, a small opening at the base of the tree opens up a whole new world for you to discover. Nestled away inside hides hundreds of frog eating bats that have made this ancient treasure their home.